Our piano lessons are based on one-to-one learning with every lesson being packed with fun musical games to help the younger children learn in a fun way. Workbooks and CD’s are used to help with both music theory and piano practice. Once a workbook (unit) is completed each student will receive a Certificate and move on to the next unit. The lessons are divided into two parts – half of the lesson we focus on music theory through fun games and exercises and the second half is focused on the practical side – on the piano! See the list below of the Primary Schools that Mini Mozarts currently provides lessons in. Don’t see your child’s school? Don’t worry, contact Steph to discuss the possibility. 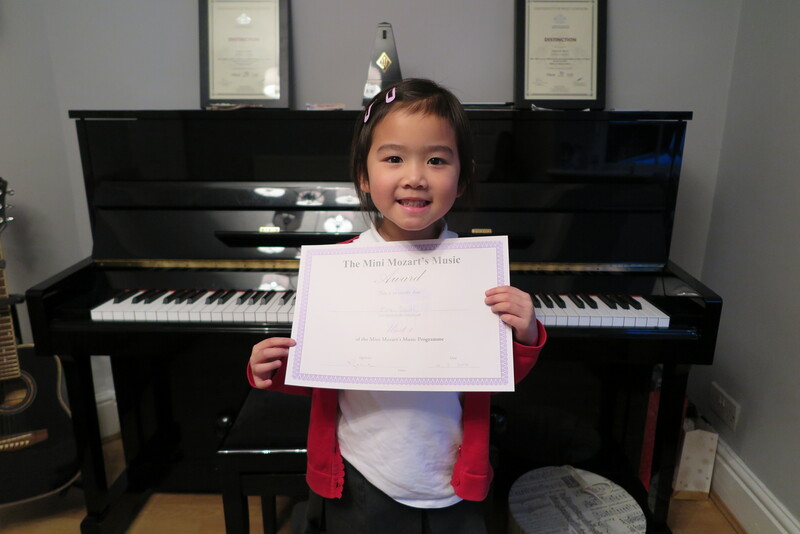 We also offer your child the opportunity to take their examinations both in Piano and Music Theory through the examination body, London College of Music. We teach and support your child in their lessons through each grade and enter them for the exam when we feel they are ready. 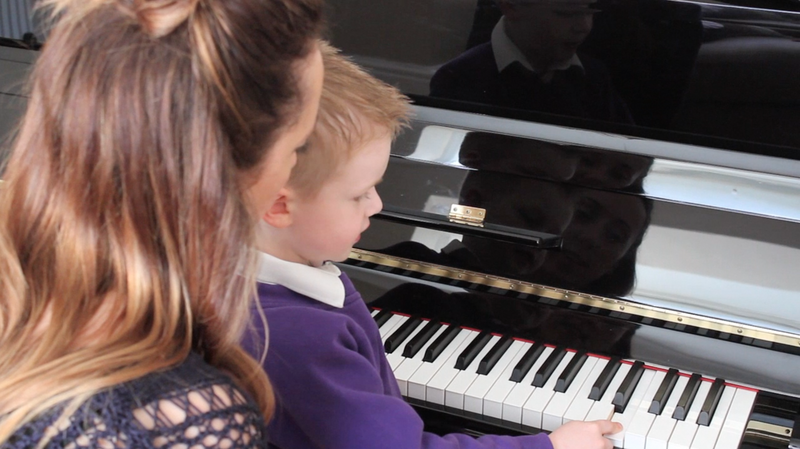 If you would like any more information or would like to turn your child into a Mini Mozart, contact us today! Are you ready to turn your child into a Mini Mozart?